MUTEK, the long-running electronic music festival that started in Montreal and now extends to Barcelona, Mexico City, Buenos Aires and Tokyo, will officially break American soil in San Francisco May 3-6, 2018. 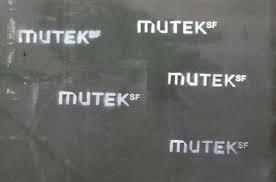 After many months of curious sightings of the MUTEK logo with SF tagged on it, the event will become official with Miroslav Wiesner and Gabrielle de Villoutreys curating the lineup. Wiesner, who is also the founder of San Francisco-based booking and management company Surefire Agency, released a statement about his love for the festival and why it’s a perfect fit for the city. 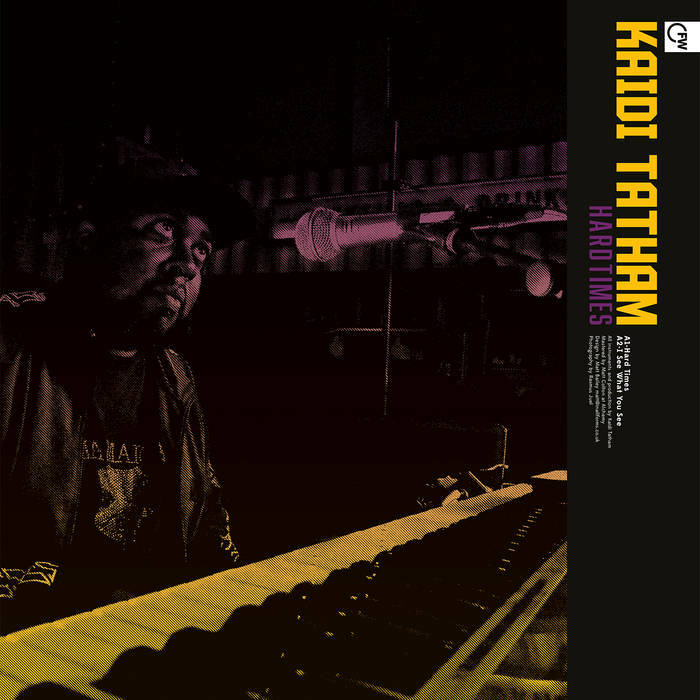 With all the integral qualities that consist of that silvery warmth of comfort and care, “Hard Times” by electronic music producer Kaidi Tatham promises to close out this year with the uplifting and strength needed. With alluring Fender Rhodes presence and engaging bass lines moving the “spirit” all around, Hard Times, a mid-tempo “nu-funk” figure, is such the opposite of the title. We are in good hands with this slice of Kaidi soul. Tatham is probably best known for his work with Bugz In The Attic. 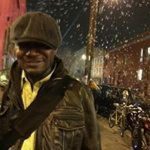 His body of work includes musical contributions for artists including Amy Winehouse, Slum Village, Mulatu Astatke, Soul II Soul, Leroy Burgess, Amp Fiddler, Macy Gray, King Britt, DJ Spinna, Mr. Scruff and IG Culture. Hard Times, the four-track EP, is out Dec 1st. 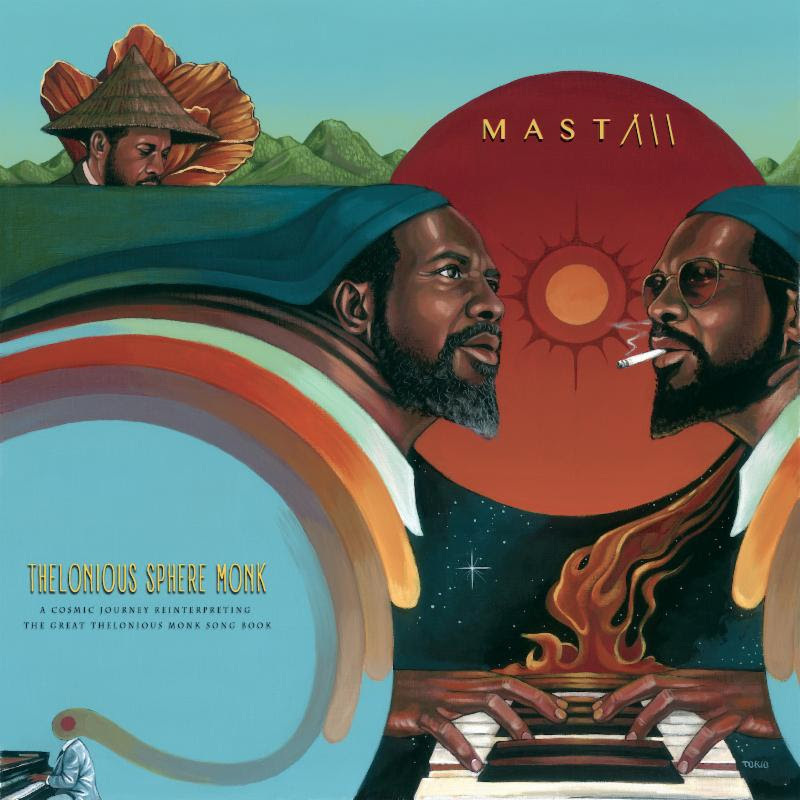 MAST’s contemporary reinterpretation of Thelonious Monk’s “Misterioso” is a minimal approach to bring a grand master of the composition even further into the future. The incremental climb of the main piano statement against the bluesy twang of guitars, church bells, and occasional hand claps delivers a very calm sense of importance to the piece. It’s smart. Because anyone proclaiming to make Monk “modern” is a sentence shy of announcing that water is wet. It just is, man. MAST, an LA transplant via Philadelphia and a guitarist by trade aka Tim Conley, will release Thelonious Sphere Monk, a “cosmic journey” reinterpreting the great Monk Song Book in celebration of his 100th birthday on Jan 26th, 2018. MAST tackles sixteen of Monks compositions, including the acclaimed “Round Midnight,” “Blue Monk,” “Straight No Chaser,” “Epistrophy,” and “Well You Needn’t.” As well as more obscure titles like “Misterioso,” “Pannonica,” “Friday The 13th” and “Bemsha Swing.” The LP features a diverse cast of extraordinary musicians contributing instrumental virtuosity, which these Thelonious Monk compositions demand. Low End Theory, the Los Angeles beat culture Conley is a part of, has been instrumental in providing the contemporary avant-garde aesthetic via electronic music to the project. 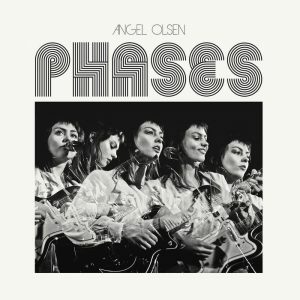 At the first glance at the iconic five images in sporadic movement on the cover of Angel Olsen’s Phases, a B-side and rarities compilation deep-dive for adoring fans and newbies alike. You don’t need prior knowledge of her work to be intrigued. The cover alone is art. Matter of fact it harkens back to a time when albums carried that presentation of an artist in still motion stop when the label was preparing to roll out a greatest hits package. This is not the case. Phases may be a holdover holiday campaign coming off the success of her “My Woman” release in 2016. This 12 track golden nugget is culled from the past several years including a number of never-before-released tracks. Phases goes farther, darker and in some respects weirder than her previous work. “Sweet Dreams,” the only uptempo song here, finds Olsen channeling her ideal Patti Smith fierceness with just a touch of vulnerability in the ensuing vocal shouts. With the straightforward Johnny Cash dryness of “California,” we find Olsen flexing her muscle using this flutter twitch yodel which gives off various hues of colors expressed through singing just one word. 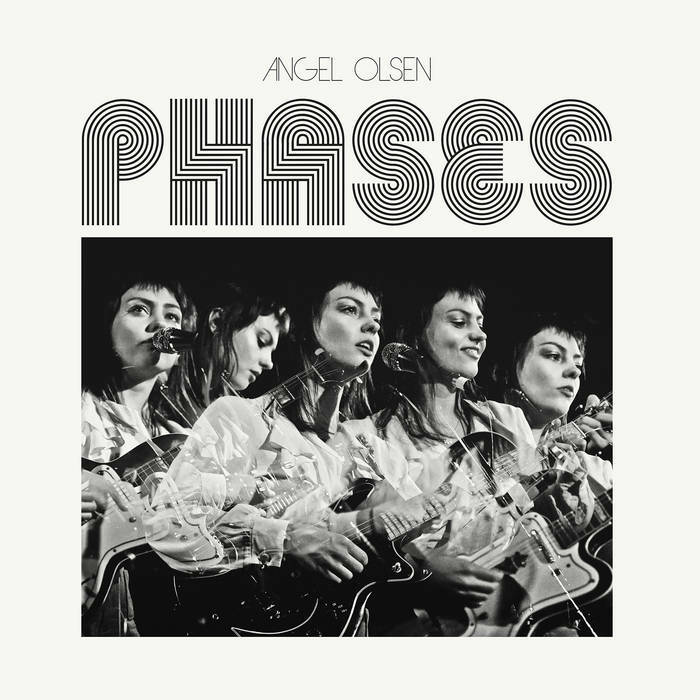 “Phases” provides a level field for all fans, experts or pedestrian, to mill about and find the version of this chiming voice they call home. In the Lee Hazelwood composition “Ugly Brown,” Adia Victoria is placed in one of most effective minimal soundscapes for her very particular vocal register to wander about in. 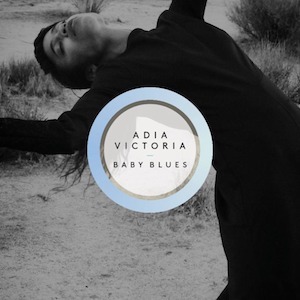 Baby Blues, the recent EP by Victoria, consists of three vintage roots tracks. As she has noted to the press, “When I first rolled into Nashville, I didn’t have my own music. All I had were the blues. To keep me company on endless bus rides ’round the city, these songs served as an affirmation of my silenced inner life. The blues keep me true to myself.” “Ugly Brown” details the idea of being an unwanted outsider in a specific town. Victoria, with a vocal pattern that encompasses Mazzy Star, Bjork, and Bessie Smith, is the best vessel to deliver that journey of feelings. That design of the ultimate obscure…outsider entity via a high-pitched ethereal shrill that provides a goosebumps situation every time. Victoria is dedicating the project to the memory of Those Darlins’ Jessi Zazu who passed away in September.